Buying a New Home and Needing Peace of Mind That it Hasn’t Problems? 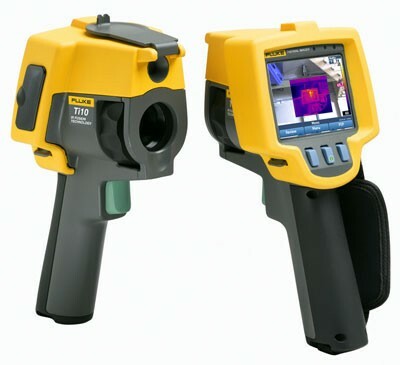 Fluke thermal imagers (sometimes referred to as infrared imagers, thermal cameras or infrared cameras) capture fully radiometric infrared images using patent-pending IR-Fusion® technology. When combined with using Termatrac termite tools, it is the most reliable tool for detecting termites by far in our industry. 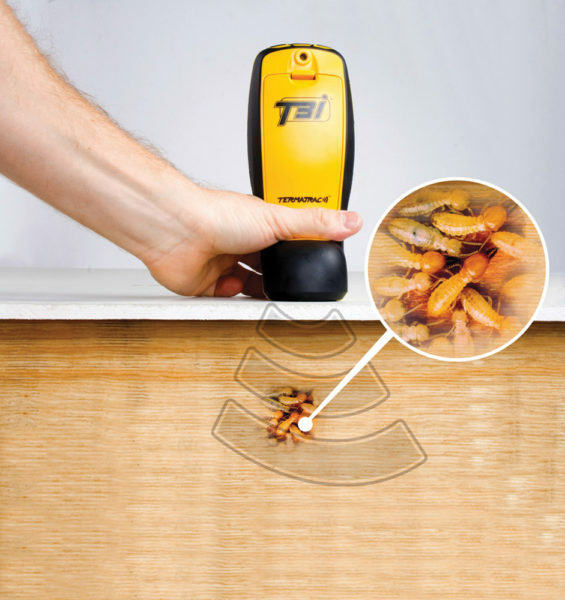 Instead of vague guess-work and reports, this device will give you visual proof of termite activity or peace of mind when it gives the “all clear”. 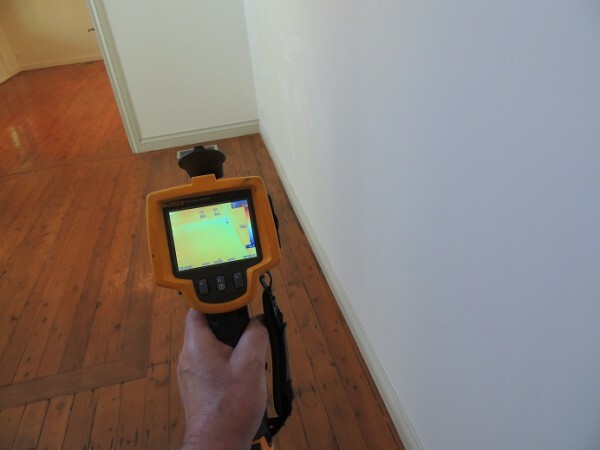 Thermal imaging is often referred to as the first defence in termite inspection, predictive maintenance, preventative maintenance program or a building restoration or remediation project. 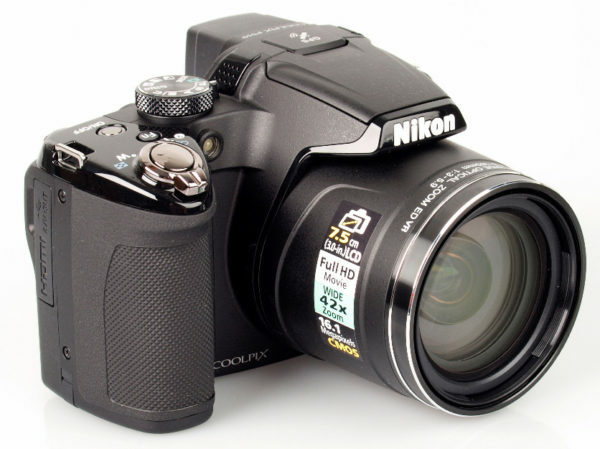 Delivers the clear, crisp images needed to find problems fast with its 320×240 sensor. Identify even the smallest temperature differences that could indicate problems with industry-leading thermal sensitivity (NETD). Engineered and tested to withstand a 2 m (6.5 ft) drop for the ultimate peace of mind – When was the last time you dropped a tool or piece of equipment? Call or email us today on 0417 251 911 for a free, no obligation quote. We are not only reasonable with our pricing, we can provide concise reporting fast! We can fine tune the thermal readings with an Australian white ant tracking tool called “Termatrac” This is the best tool that easily tracks termites, their moisture & heat. A thermal termite inspection will go one step further than your current standard termite inspection. Regrettably, it’s not always feasible to identify termites via a mere visual inspection in the site. Accurate reports on termite activity are crucial regardless if you are considering purchasing a brand new home or simply looking after your current property. Thermal termite inspections differ from a visual inspection simply because it provides the inspector a chance to go to a termite dilemma prior to the indicators grow to be noticeable to the human eye alone. Although, the standard termite inspection will cost less, it’s not always appropriate in the beginning levels of a termite colony. Usually, it’s nearly in the phase where the average Joe can tell they’ve harmful termites, therefore there actually isn’t a requirement to have an inspection done at all. Taking advantage of a thermal evaluation has much more advantages that out weigh the price. As an example the simple concept of the thermal imaging having the ability to identify the main locations or even the nest of the termites is fantastic for home owners. 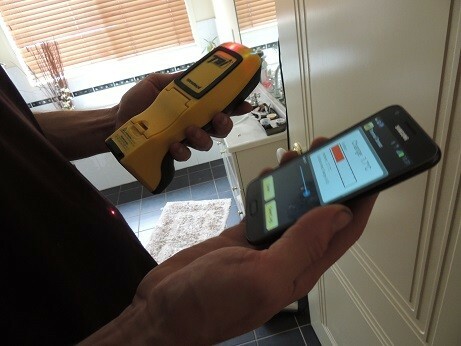 Using the thermal camera inspection the inspector will be able to determine the actual location of the termites. This on it’s own can save you a large amount of cash. Considering the probable harm a colony of termites are capable of doing to a property, the figures could add up substantially over time. Investing a bit more at the start to find the termites and also eradicate all of them before they’re able to produce much damage is actually likely to end up saving you a bunch of money in the long term. Another advantage is the benefit of there being no need to bring about any damage to the area to search for the termites. The majority of inspections with termite damage will need an intrusive evaluation, that may call for a part or a number of parts of the house being cut open. Thermal imaging doesn’t ever need any locations of the property to be damaged to be able to assess the dwelling. It’s all carried out with the thermal camera, which registers the heat radiated via the termites. Benefiting from a thermal termite inspection can be the best option for home owners and the ones considering become a home owner. The expenses with regard to this kind of inspection turns out to be definitely worth it in the event that you can manage the issue prior to it gets spinning out of control and results in a large amount of damage. Invest a bit more in order to save a lot more. You will be saving money or even yourself from head aches, worry and stress. Thermal termite inspections are the ideal solution, and take the guesswork out the equation when you need the most accurate termite inspections. Why Risk Inferior Building & Pest Inspections? If you are considering a purchase of a property worth $500,000 or more, you will want experts using the best inspection tools in the market to help you make appropriate buying decisions. Pre-purchase Building and Pest inspections are a recommended requirement for purchasing homes in Sydney, as they may uncover costly building faults and such timber-destroying pests as Termites(White Ants) Borers and Timber Decay. One in three homes in Sydney will become attacked by termites according to the CSRIO, which has caused millions of dollars of damage. Not even steel framed house are safe! All homes in Sydney contain timber door frames, furniture, trimmings, etc in their construction and are at HIGH RISK of termite attack. 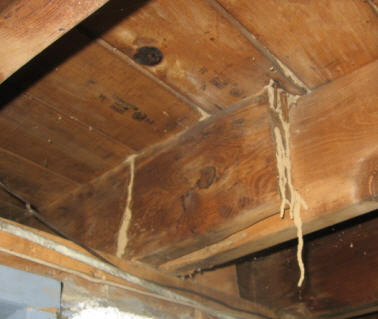 Termites, Wood Rot and Borers may weaken roof frames, walls, floors, decks, stairs, and timber retaining walls. Moisture, insulation and leaking problems exist in a surprising amount of homes. When purchasing a property, no-one wants “troubles further down the road”. 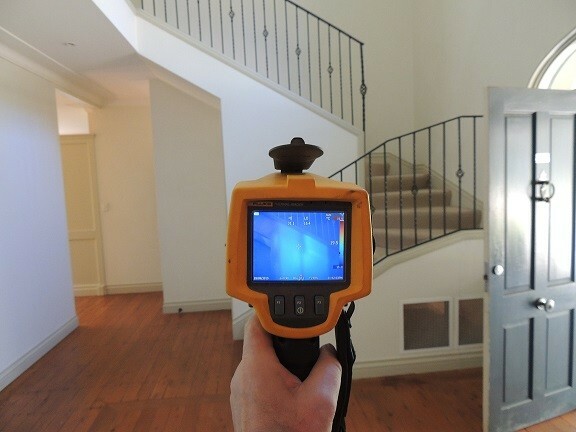 All building inspections are carried out by an accredited building consultant and experienced licensed termite pest experts utilizing the latest Top of the Range Thermographic and Radar equipment. Remember, our services could stop you making the biggest financial mistake of your life – I know that you’ll agree that it’s a very small price to pay for your peace of mind. OPEN 6 DAYS A WEEK WITH NEXT DAY SERVICE. YOUR REPORT EMAILED TO YOU WITHIN 12 HOURS OF THE INSPECTION. According to the Australian Standard 3660, you must have at least annual pest inspections to reduce the risk of termite damage. It’s surprising how many people don’t think about getting a pre-purchase building inspection or even contemplate forgoing one for the sake of saving a few hundred dollars. Others wrongly believe skimping on a building report will speed up the buying process, don’t be caught out and neglect to order these essential services!. 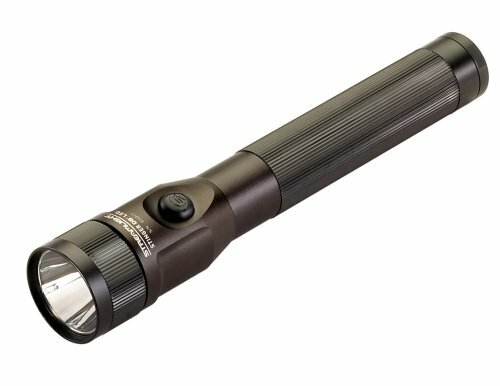 We use high quality ultra bright LED torches to ensure proper visibility and accuracy when inspecting roof voids, sub-floors and areas with low natural lighting. 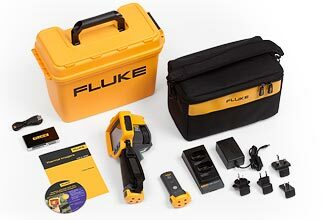 The latest Top-of-the-Range FLUKE Thermal Imaging Cameras, valued at over $18,000 can tell you if termites are active or not currently infesting buildings. 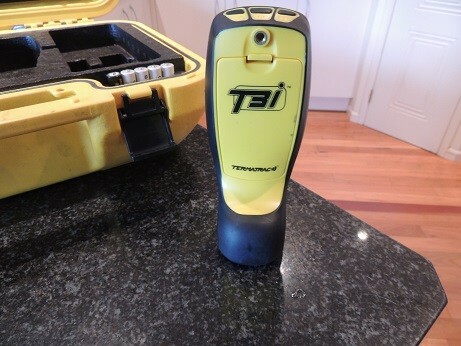 A1 Pest inspection experts show how fine tuning the thermal inspection is extremely effective using the awesome capabilities of the Termatrac T3i. 3. Moisture – Termites need moisture to keep the colony alive and to aid travelling through timbers. Don’t wait until it’s too late or be absolutely sure that your next home isn’t at risk of expensive termite damage! Contact us TODAY on 0417 251 911 or email bruce@a1pestcontrol.com.au for further information. P.S. These new detection tools cost us over $25,000 but they are the very best inspection tools in the pest industry, and I consider them to be a terrific “peace-of-mind” equipment for our company and your home. A white ant inspection in Sydney is something most homeowners endeavour to do on a very regular basis. Some of these people will arrange their annual inspections, others at a high risk of attack may have twice yearly termite inspections. Lots of home-owners will just simply forget, or even decide not to have one at all. If you’re considering arranging a timber pest inspection, why not learn a little more about the methods before you book it in? Termites are prevalent today in most areas of Sydney. It is well know that the amount of timber damage which they may cause to an average home in just a matter of months is quite amazing. 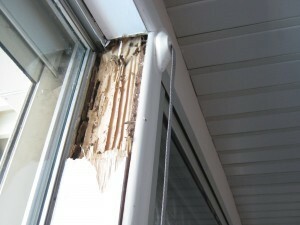 Regular competent inspections are really vital for any home owners that don’t want to be faced with a huge repair bill. An expert evaluation of your home can help by detecting the presence of termites as early as possible. Locating subterranean termites within your home isn’t so easy. Only employ an expert with the best equipment. Termites are very cunning about what they eat and where they eat it. They’ll sneakily crawl inside their hidden mud tunnels and eat wholly inside the timber, leaving just the exterior like it’s intact. A qualified timber pest inspector needs to thoroughly examine a home including the roof void, sub floor, the exterior of the dwelling, and the grounds. A report should contain information about active termites and any visible damage at the time, identify the species, and provide information on white ant protection and prevention. If some areas were inaccessible, the report should specify the areas that were not inspected or obstructed. The cost of a visual inspection is usually around $200-$350. Thermal Imaging pest reports are a couple of hundred dollars extra. The financial consequences of not having a report at all can be significantly higher – in the thousands – if your home becomes infested. Another very important reason to arrange something a regular basis is that this type of damage is not covered by your home insurance policy. An inspection agreement shall be entered into before the inspection is carried out. The inspection agreement shall include defined purpose, scope and acceptance criteria, in accordance with this Section. Where necessary for clarification, details from section 3 and 4 shall be included in the agreement. Any changes to the purpose, scope or acceptance criteria shall be agreed by all parties at the appropriate time. Where the client or other interested party requires assessment of the structure of the property only, the inspection shall be in accordance with Appendix A. Such inspection shall be agreed prior to the inspection and clearly specified in the inspection report. NOTE: The inspection agreement should be in writing and signed by all parties to the agreement. It is acceptable to our insurers if you obtain acknowledgment by email or through your website. If you need to arrange an expert opinion, or a Thermal Imaging pest report, call a qualified timber pest expert. Call Bruce on 0417 251 911 if you have a problem with termites, or a home that needs to be inspected or just send him a message. If you wanted to know more about what Termites Sound like, check out another one of our informative videos here Termite Sounds.